RDX Removable Hard Disk Storage System makes your data backup easier, faster, more reliable and more secure. Its enterprise-class features provide the data protection of large IT data centers, so it can support your company as it grows, and all at an affordable price. It uses a rugged, removable disk cartridge and docking station that backs up just like a tape drive. Yet its speed makes it a smart replacement to 8mm, VXA and DLT performance tapes. In fact, the Imation RDX Storage System is able to back up more than 650GB of data per hour and allows you to access files instantly. 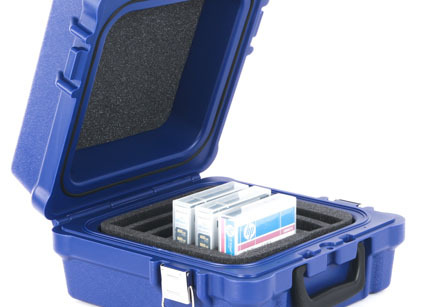 Cartridge capacities range from 160GB to 1TB, making storage options extremely flexible. 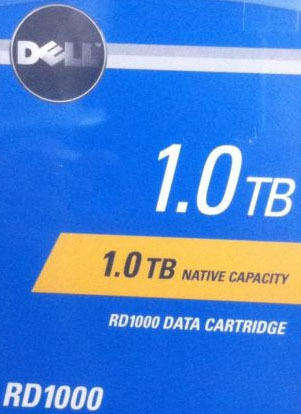 And you'll never run out of storage space, simply add more removable cartridges as your data needs expand. The growth of corporate digital assets and issues such as compliance and disaster recovery have expanded small- to medium-sized business storage requirements. 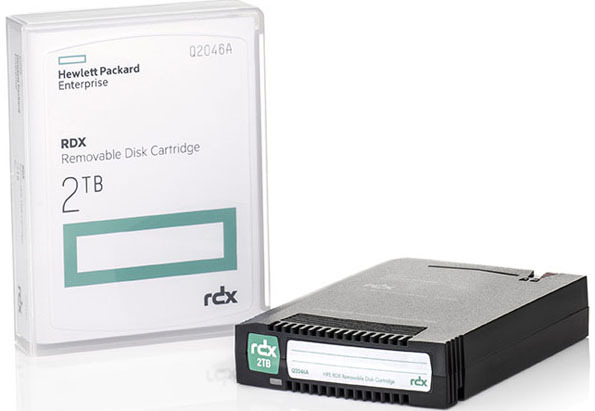 Feature for feature, the RDX Removable Hard Disk Storage System is a reliable, flexible and expandable solution designed to meet these growing data protection needs. 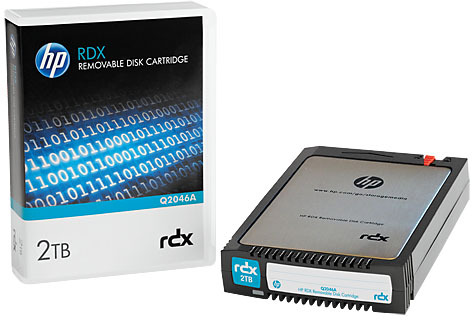 Combining the removability and high capacity of tape with the random file access and performance of disk, RDX provides a compelling answer to the onsite/offsite data protection needs of small businesses and branch offices. 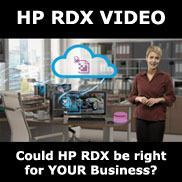 RDXWorks is an authorized platinum RDX Storage Partner offering Imation RDX, HP RDX, Tandberg Data RDX and IBM RDX cartridges and USB 3.0 RDX docking stations.